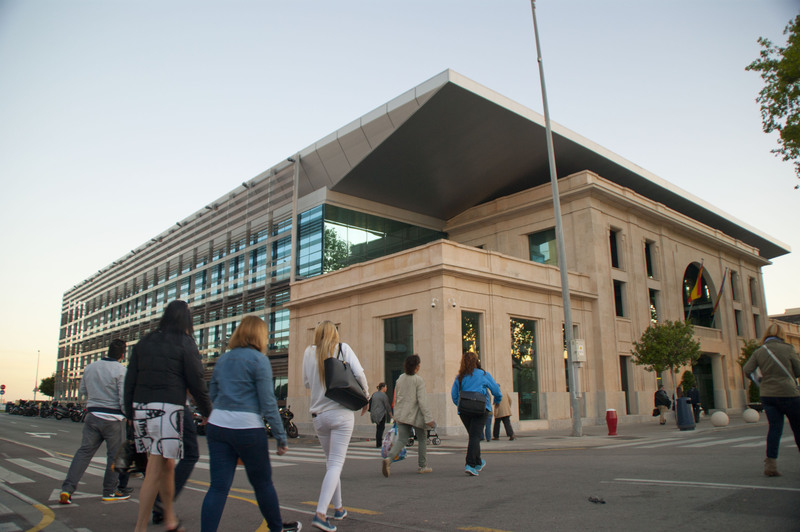 In the last Board of Directors meeting, the Port Authority of the Balearic Islands (APB) approved the specifications and conditions that are to govern the public tender to run, under the administrative concession system, the bar-cafeteria at the maritime station of the port of Alcudia. This tender will involve the most favourable bid being chosen and the subsequent granting of said public concession. The Board of Directors of the Port Authority of the Balearic Islands (APB) has approved the specifications of the ideas tender for preliminary projects regarding development and urban planning activities at Cala Figuera, Port of Mahon. 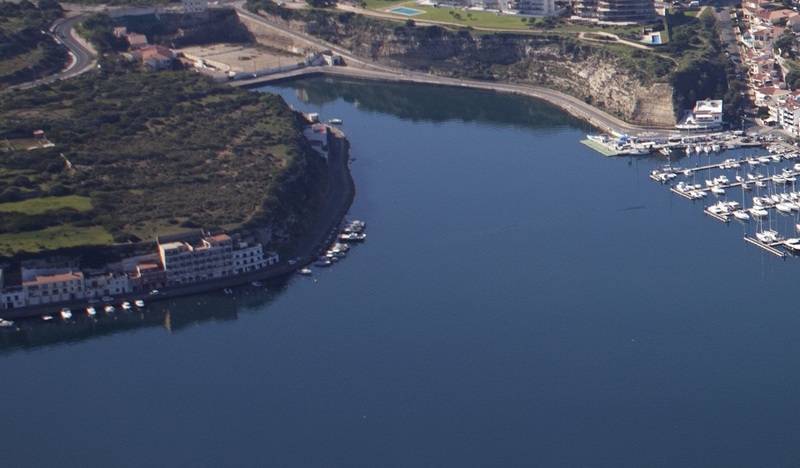 The Port Authority of the Balearic Islands (APB) will begin the building works on 5 jetties at the Poniente dock at the port of Mahon in order to install 154 new moorings for recreational boats. 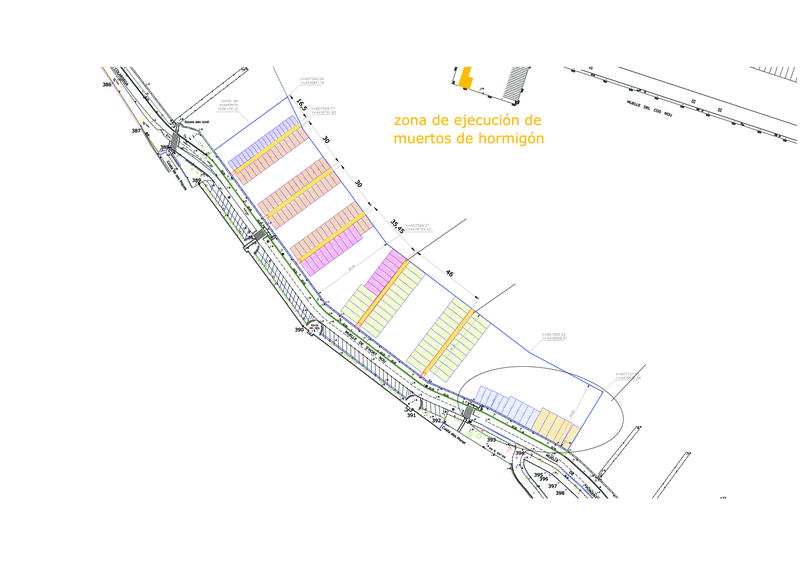 The works have a budget of €416,000 and the company awarded the contract is the joint venture made up of Estructuras Condal, Ciomar and Antonio Gomila. 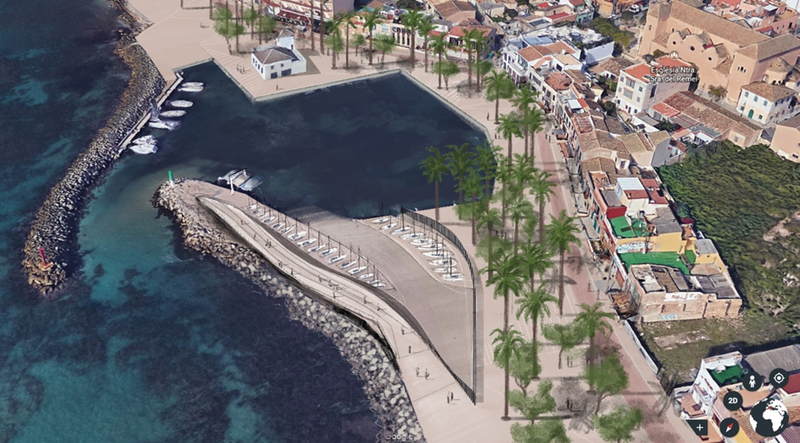 Joan Gual de Torrella, president of the Port Authority of the Balearic Islands (APB), has announced that a tender process for the construction works of the new Botafoc Harbour Station at the Port of Ibiza is to be launched in June. It is expected that the construction of the new building, which has an estimated budget of 9.6 million euros, could begin towards the end of this year, during the low season so as to interfere as little as possible with the island, residents and the visitors. 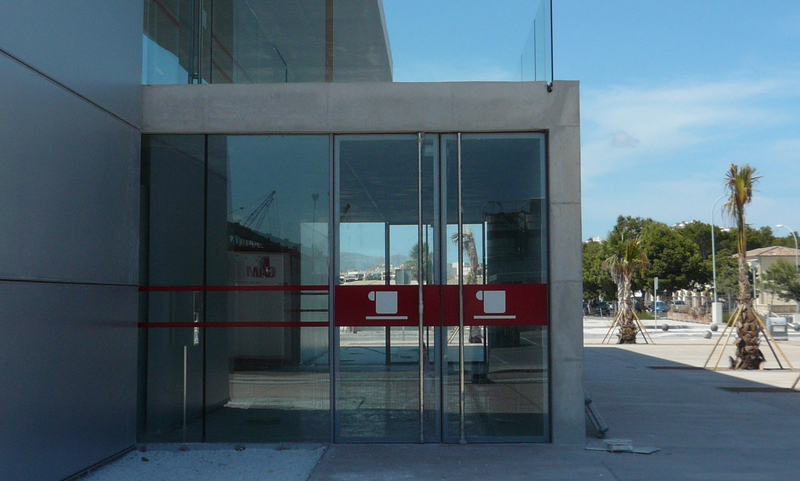 The Port Authority of the Balearic Islands (APB) is to build a public underground car park, consisting of up to 460 spaces, at the Lonja dock at the Port of Palma. With this infrastructure, the APB will eliminate around 150 of the existing aboveground parking spaces and it will spruce up the area, converting it into a car-free zone with garden areas for pedestrians. 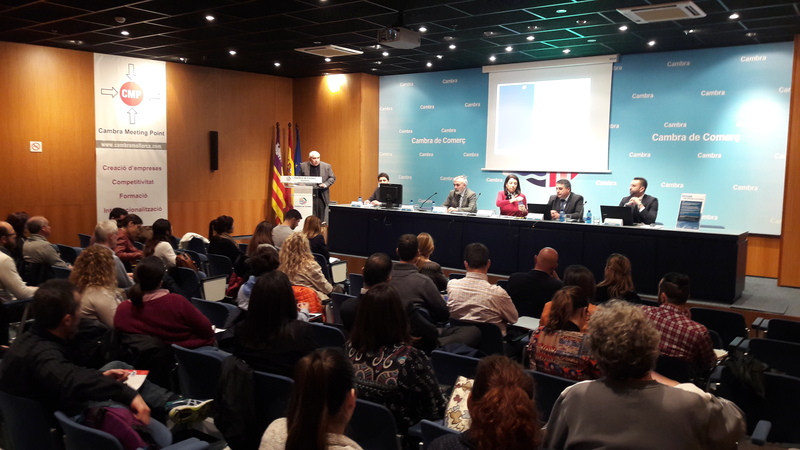 The freight traffic statistics for the ports of general interest in the Balearic Islands indicate that 15.4 million tonnes passed through the 5 ports managed by the Port Authority of the Balearic Islands (APB) in 2017. All of the ports have experienced an increase in traffic volume except for Mahon, which was down 3% on 2016. The ports of Alcudia and La Savina have seen the biggest increase in traffic, up 17% and 7%, respectively. 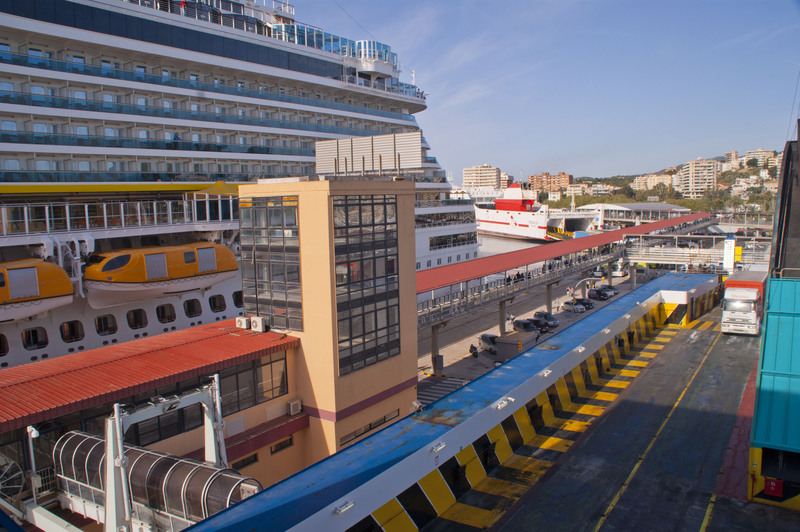 The ports of Palma and Ibiza have also seen an increase, up 4% and 3%, respectively. 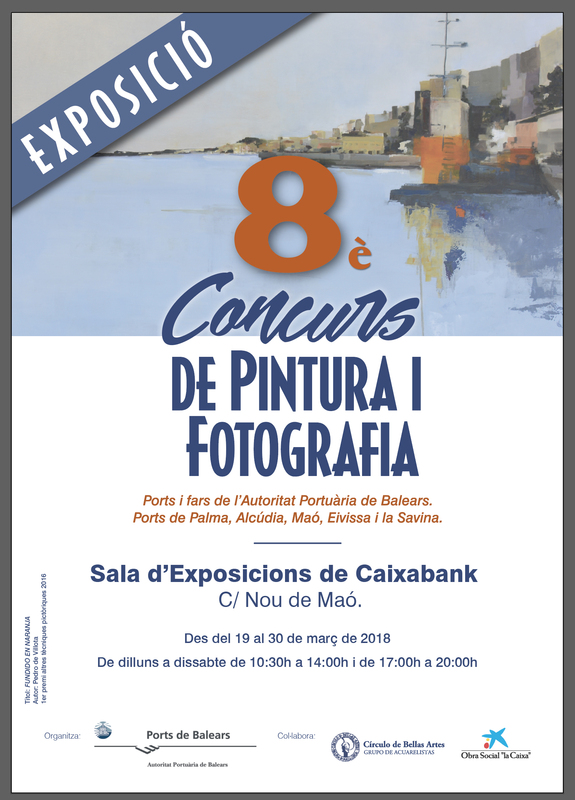 The Port Authority of the Balearic Islands (APB) will update the El Molinar facilities at the Port of Palma whilst preserving its current dimensions, with the same water surface area and the same breakwater. Likewise, it is expected that the number of mooring points and type of existing boats will remain the same. This will help prevent the intensity of port use from rising, and therefore the accessibility and mobility problems that could otherwise be caused in the neighbourhood. 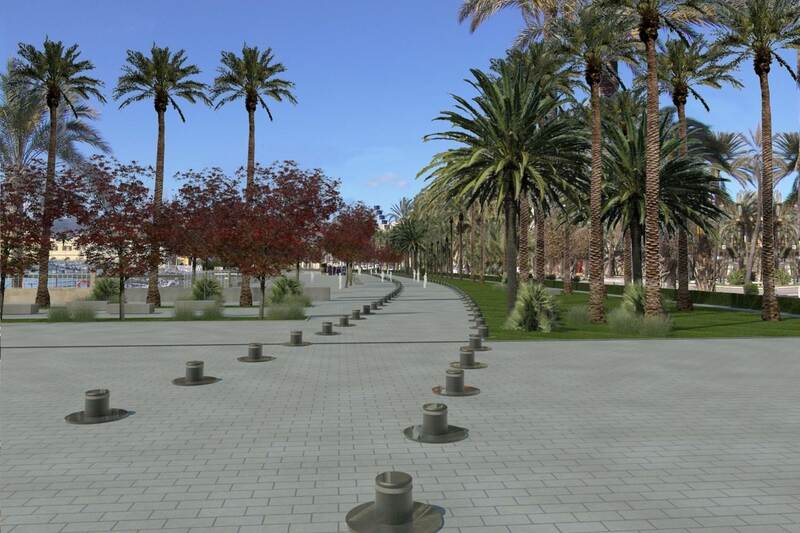 The Port Authority of the Balearic Islands (APB) has launched an upgrade plan for the creation of portable shaded areas at the ports of Ibiza and La Savina.